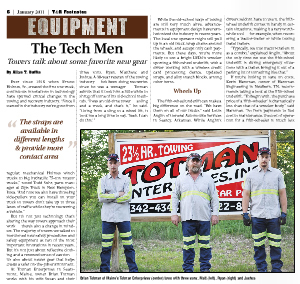 Totman’s has been active in the local community since opening in 1994, primarily in the area of assisting area fire departments with donating vehicles for educating firefighters and emergency responders…. Is Your Towing Company Insured? It's Sunday 8:16 PM — Sorry, Auto Repair is closed, but we're Always Open for towing!